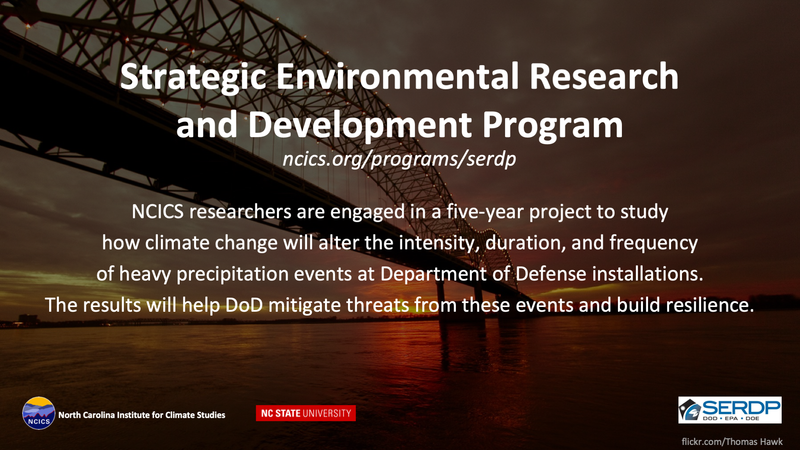 inspires cutting-edge research and collaboration. 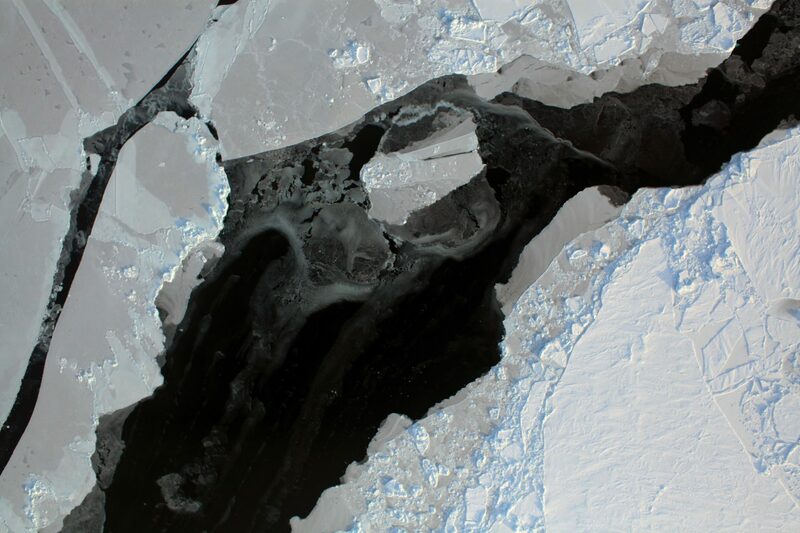 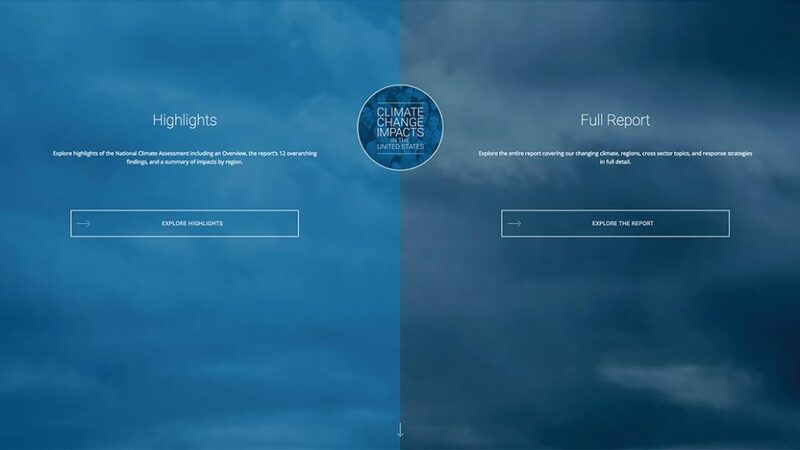 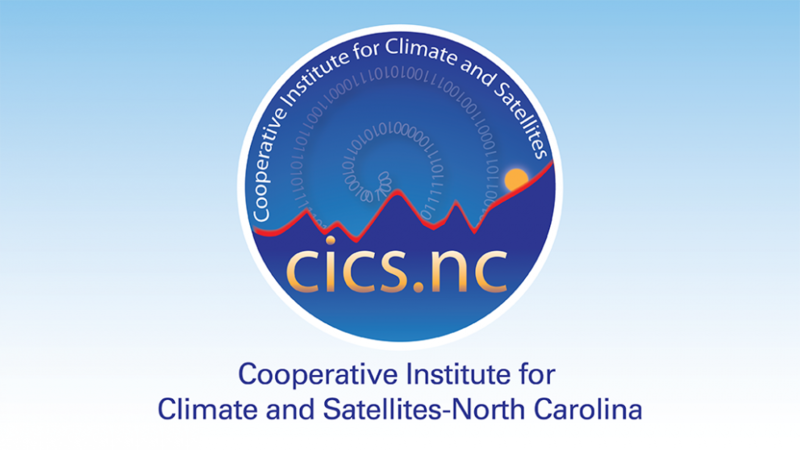 advances understanding of the current and future state of the climate. 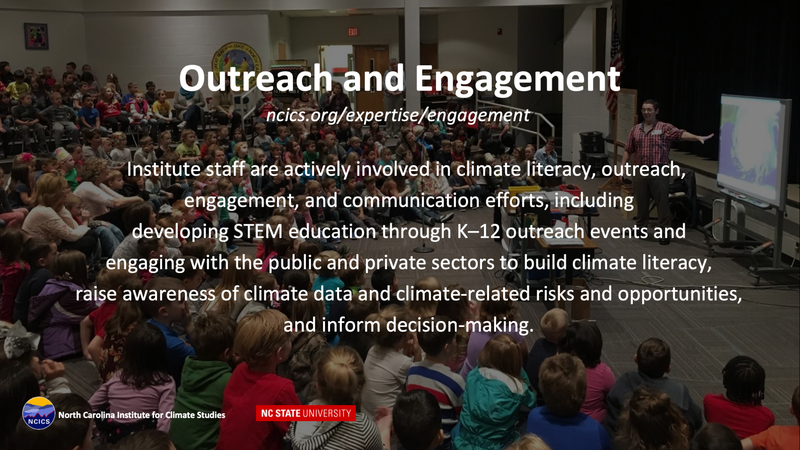 engages with business, academia, government, and the public to enhance decision making. 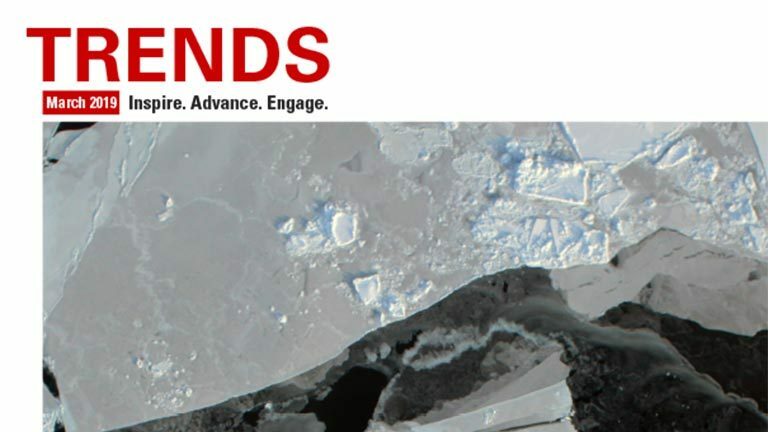 The latest issue of our Trends newsletter recaps one of the busiest and most productive years in the Institute’s history. 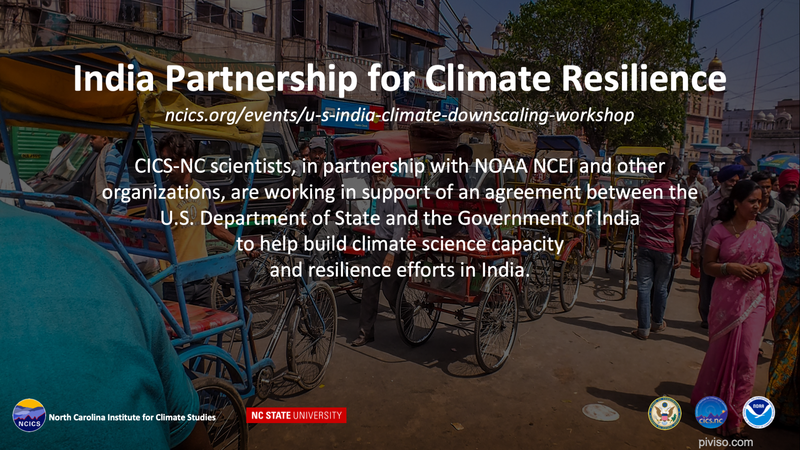 In addition to an overview from Director Otis Brown, this issue includes a focus on tropical cyclone research and data stewardship activities and stories on our ongoing support for building climate resilience in India and using a Climate Data Record to understand a changing Arctic. 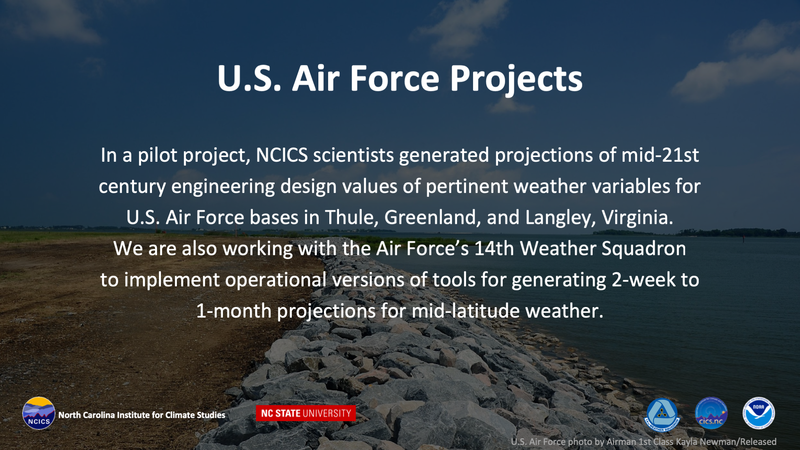 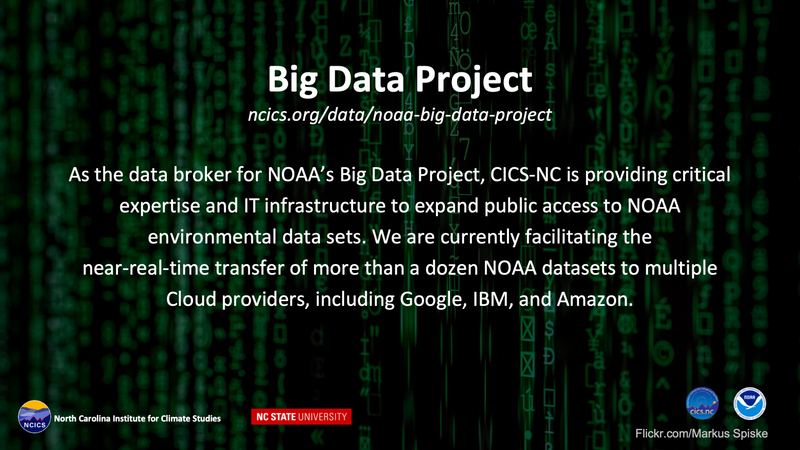 You can read about how we helped build a new data ingest pipeline at NCEI and what our resident pilot discovered about changing aviation weather patterns. 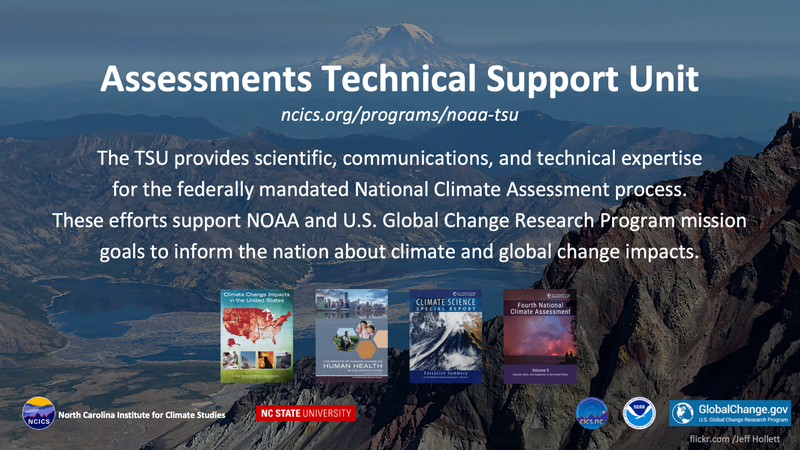 Finally, this issue also explores the breadth and depth of our support for the Fourth National Climate Assessment and related activities. 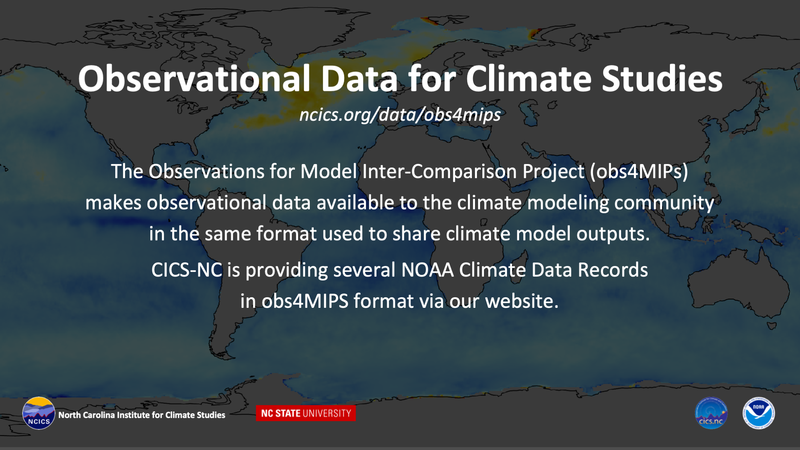 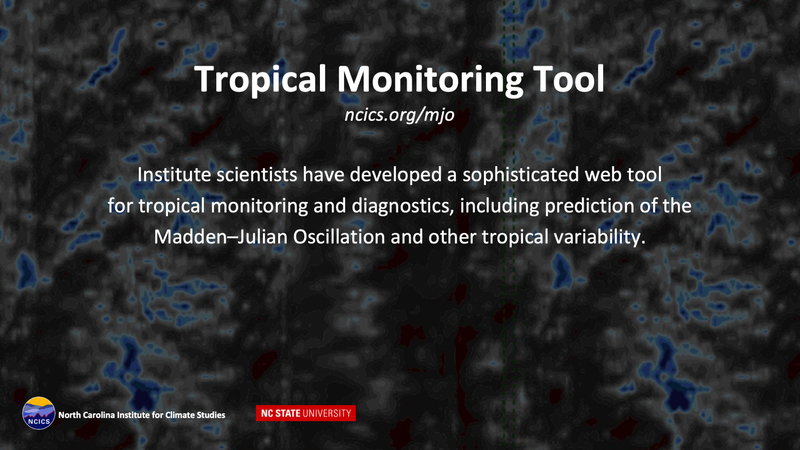 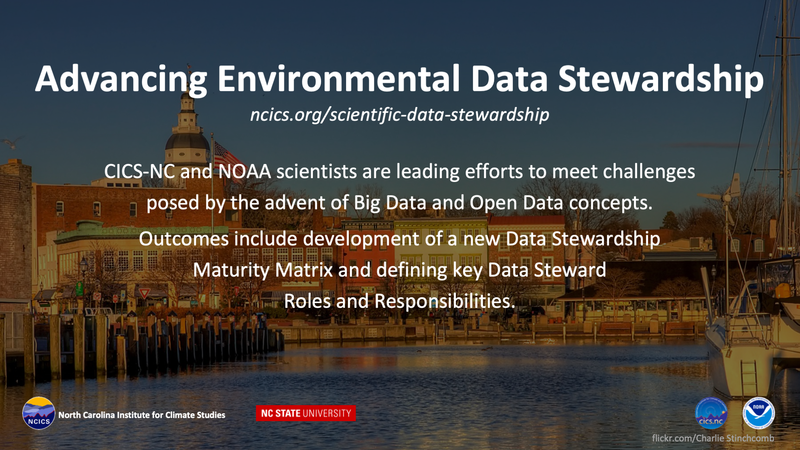 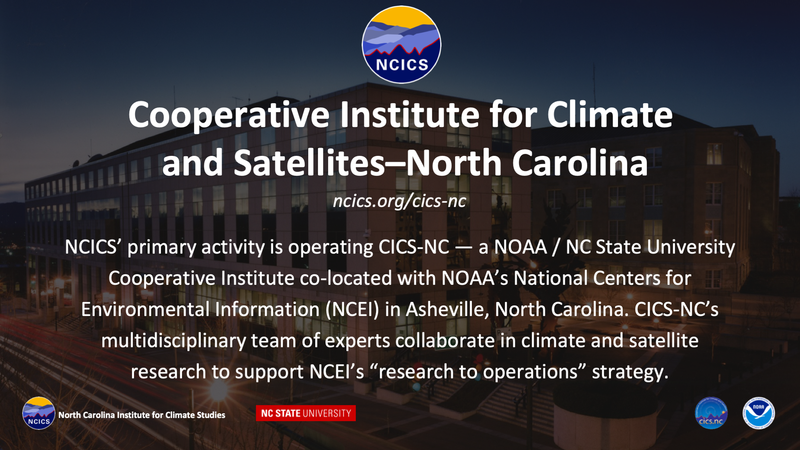 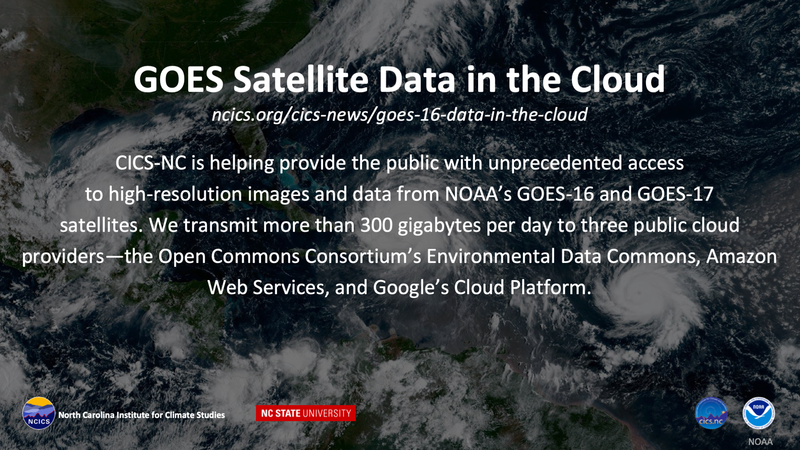 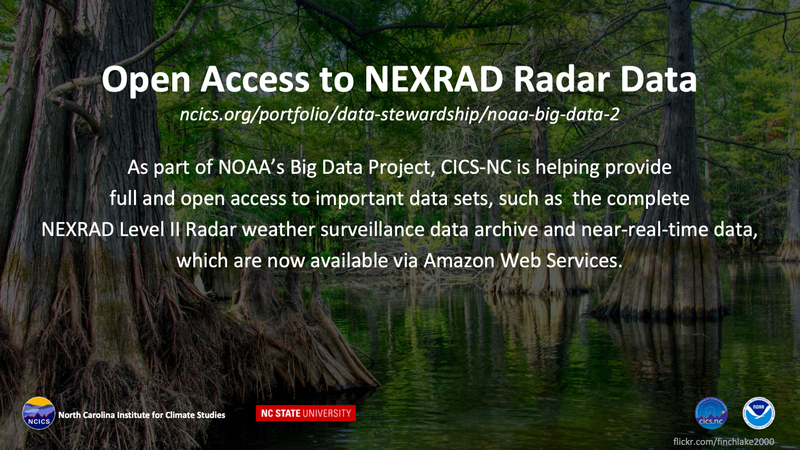 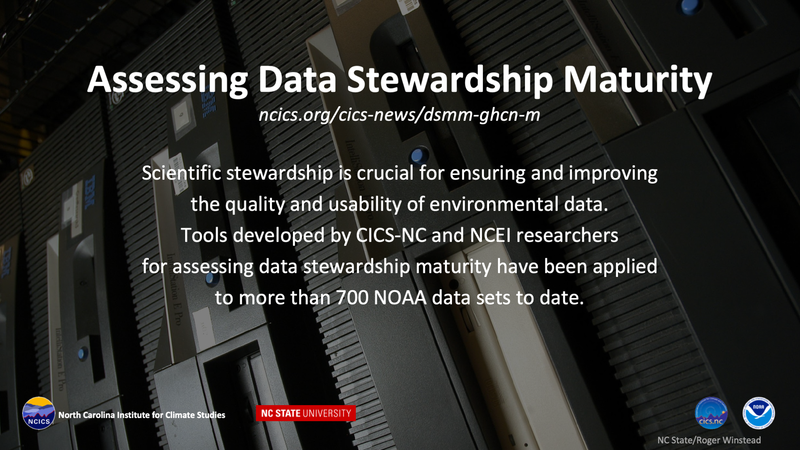 CICS-NC supports NOAA NCEI engagement activities in numerous ways. 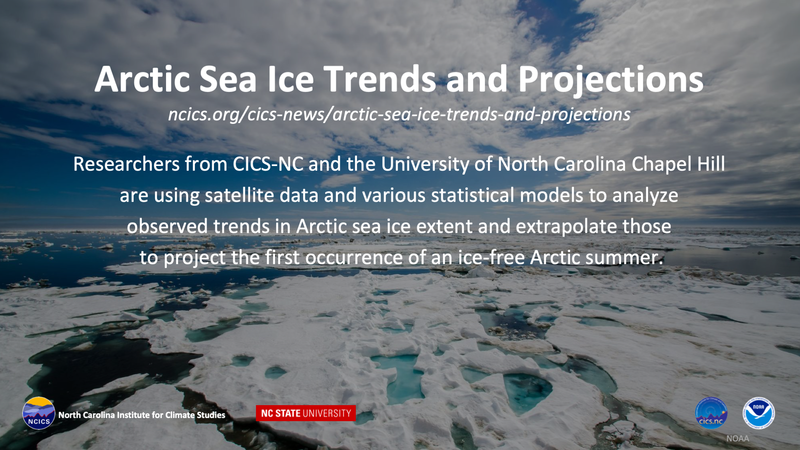 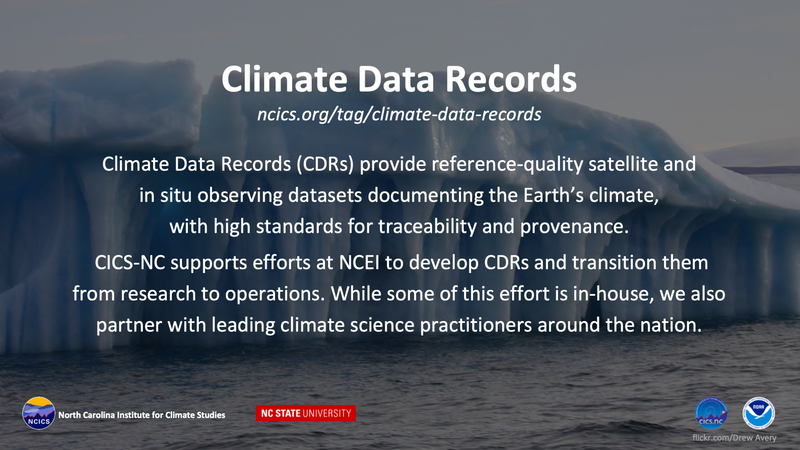 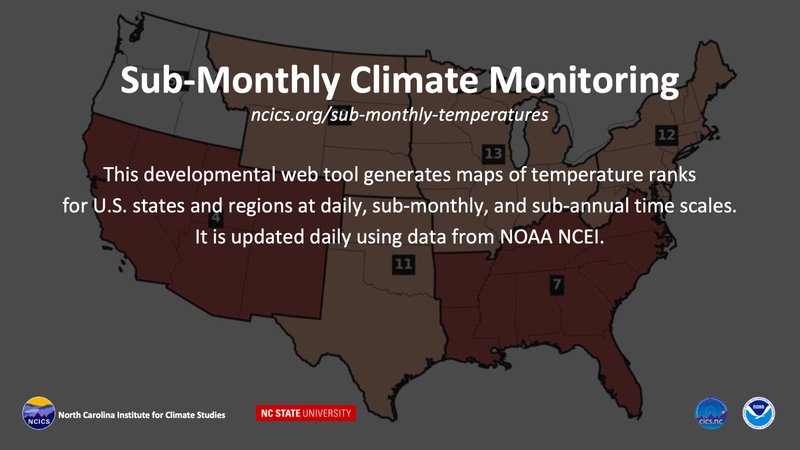 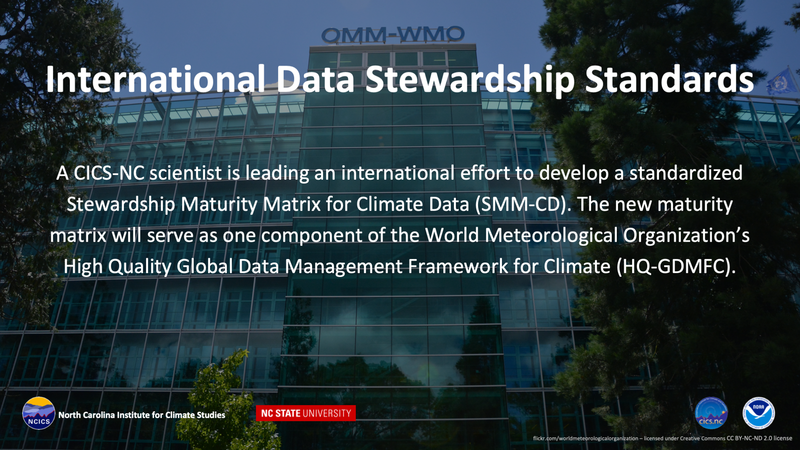 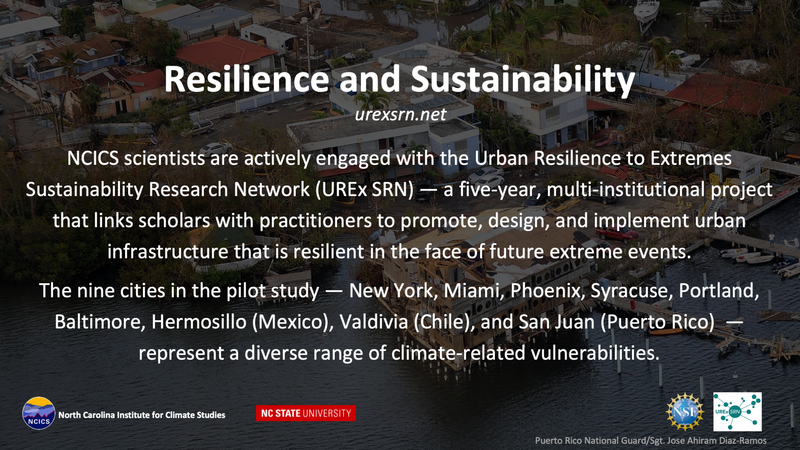 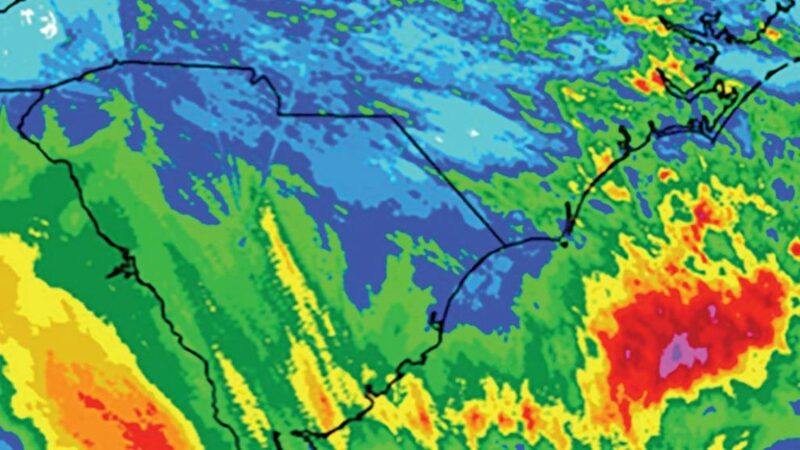 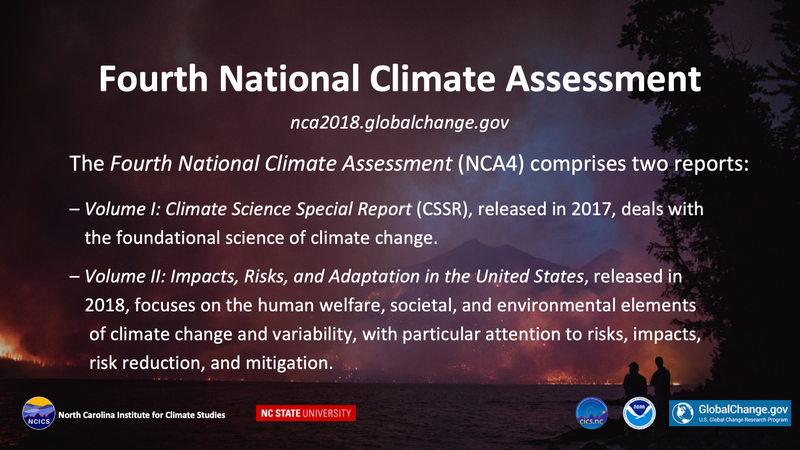 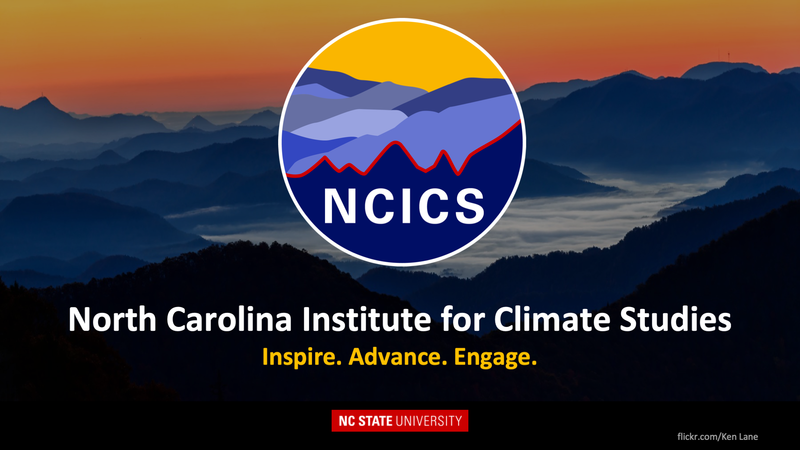 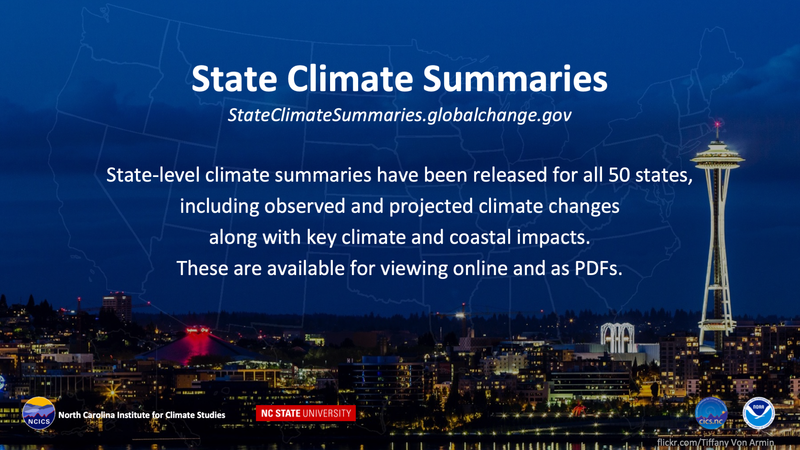 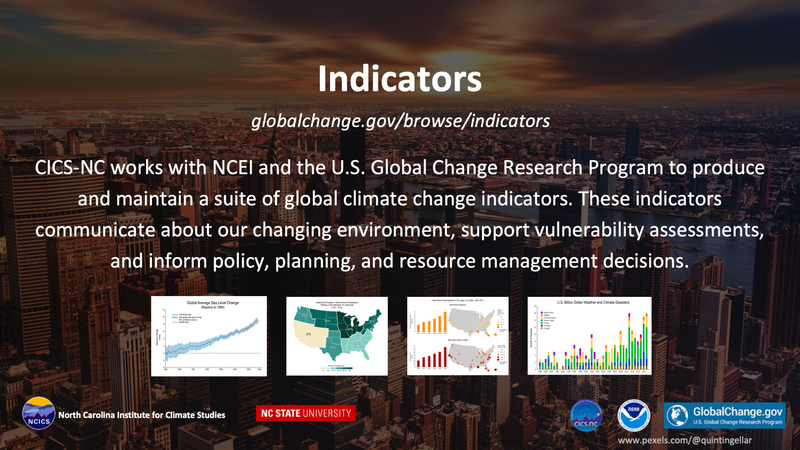 One such upcoming activity is the 2019 NCEI Users Conference, taking place..
New research by Scott Stevens, Carl Schreck, Ken Kunkel, and colleagues from CDC and the University of Nebraska Medical Center reveals that the..
Precipitation and Fatal Motor Vehicle Crashes :: North Carolina Institute for Climate Studies ncics.org	New research published in the Bulletin of the American Meteorology Society reveals that precipitation events increase the likelihood of a fatal car crash in the continental United States by about 34%.